The Better Choice for a better night’s sleep. 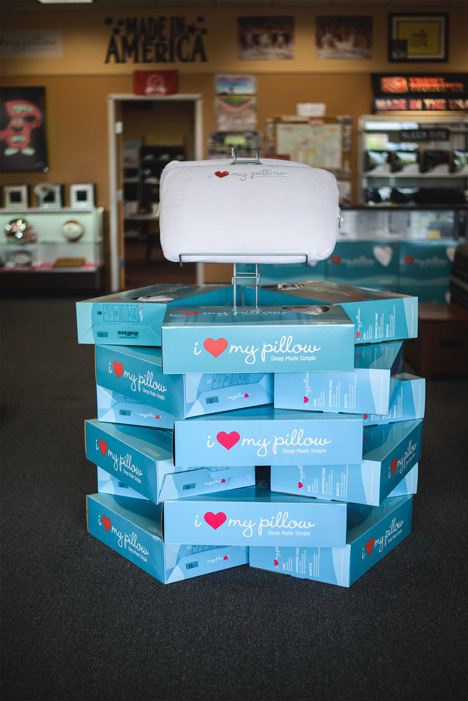 Sample the BEST and NEWEST technology when it comes to your sleep and sleep accessories. A pillow that sleeps the way that you sleep. Made for back, side and stomach sleepers. It sleeps the way you sleep. 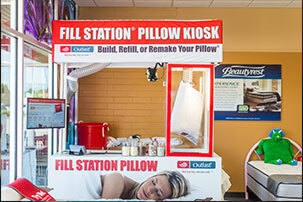 Test sample pillows, choose your favorite, and then fill a new pillow shell with any combination of materials. 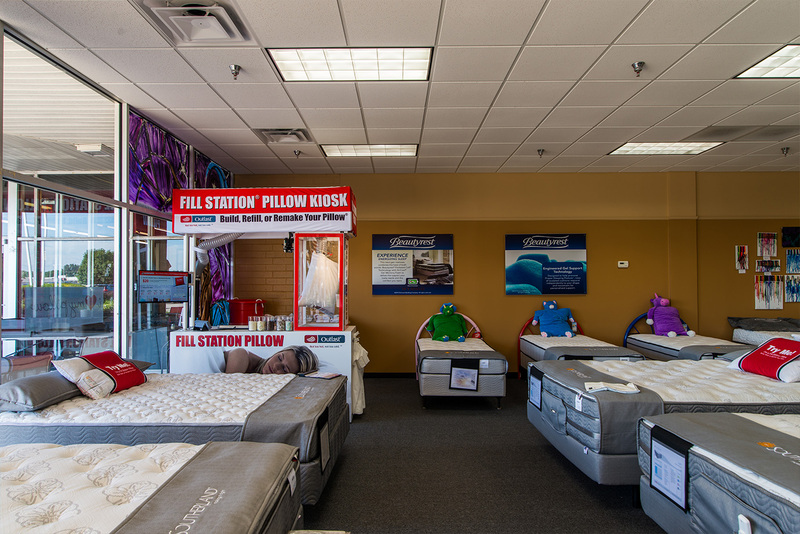 Voted Best Mattress Store in Bowling Green for 9 Years! Looking for a new mattress? Look no further. 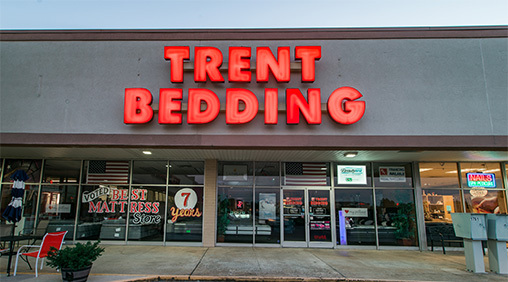 Trent Bedding Company in Bowling Green, Kentucky, is the Better Choice for a better night’s sleep. Trent Bedding Company always has mattresses on sale, offering the best prices for a quality mattress in Bowling Green, Kentucky. 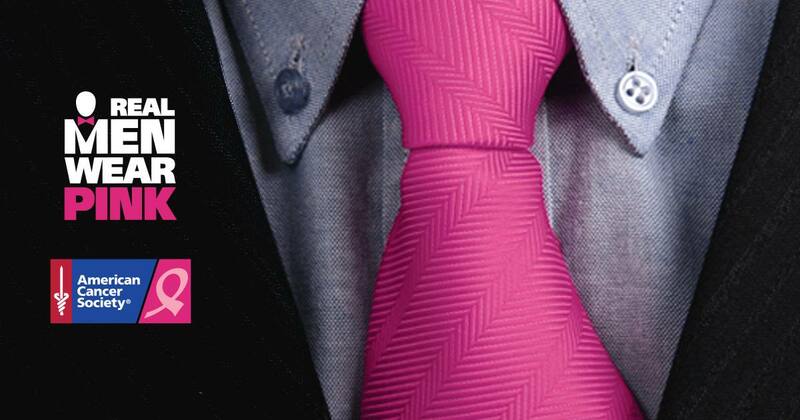 Our team researches the market so you don’t have to. We visit our mattress factories to see firsthand how Trent Bedding products are constructed, making sure that everything we sell is top quality.